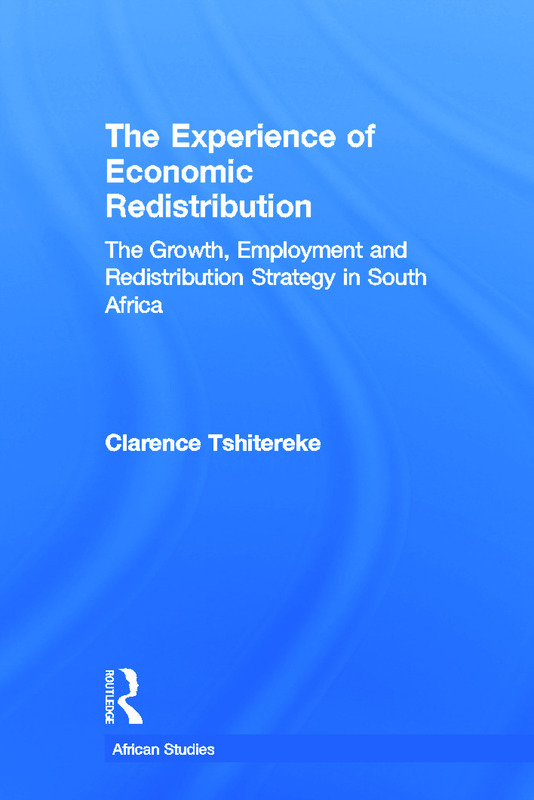 This book provides an analysis of the country's political economy in transition. It documents the history of the gold mining industry's involvement in shaping the political landscape of South Africa, and shows the degree to which the political transition was induced to put in place a new mode of regulation for capital accumulation. In the process, the victims of apartheid have now become victims of democracy's neo-liberalism as the government is constrained from being developmental, interventionist and redistributive.